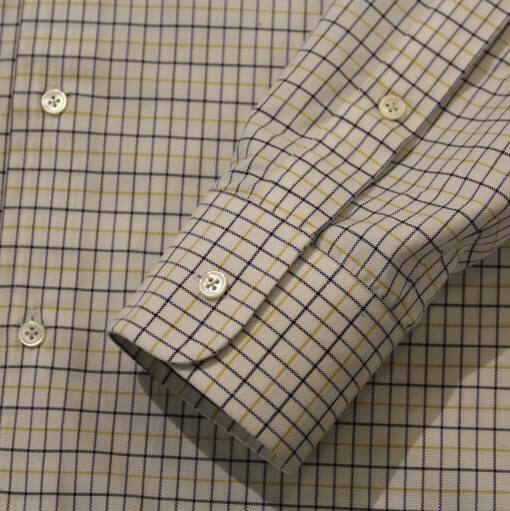 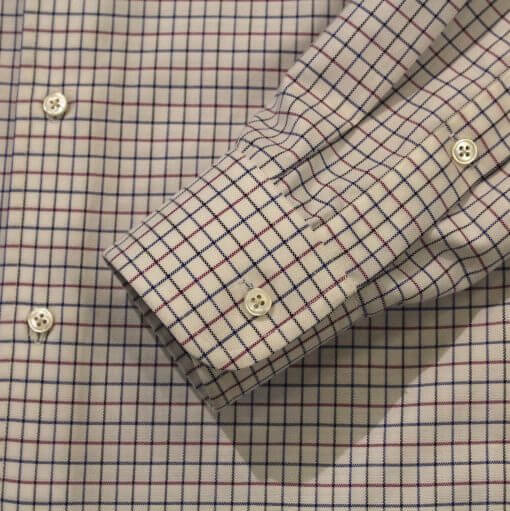 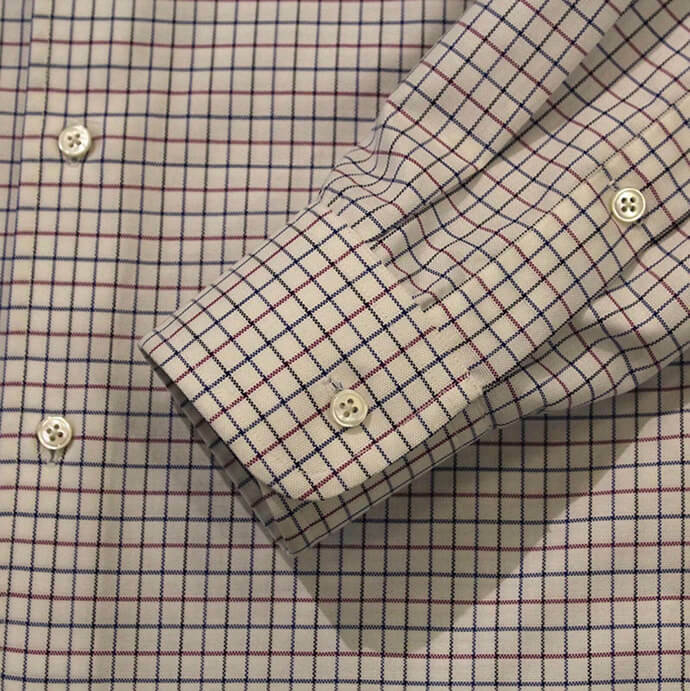 Our Oxford is a classic ready-to-wear men’s shirt in shape, fit and construction. 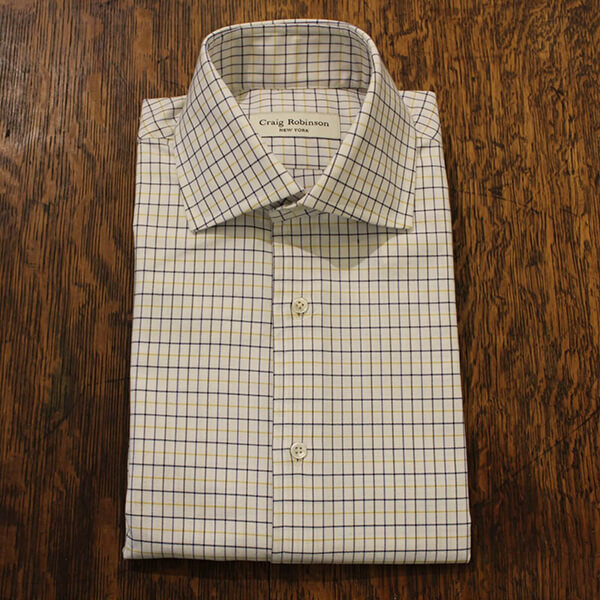 It will be the cornerstone of your wardrobe. 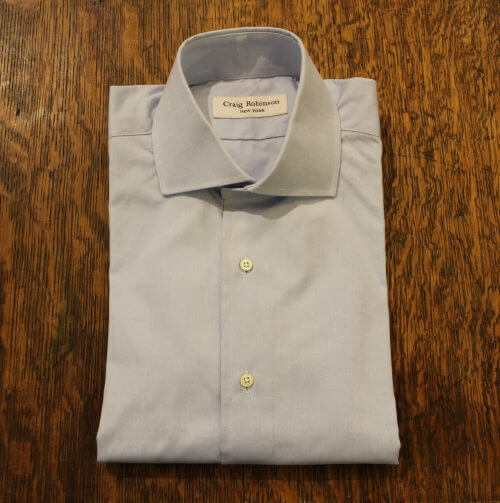 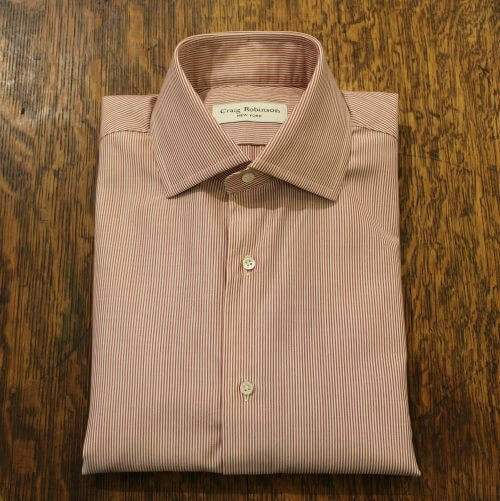 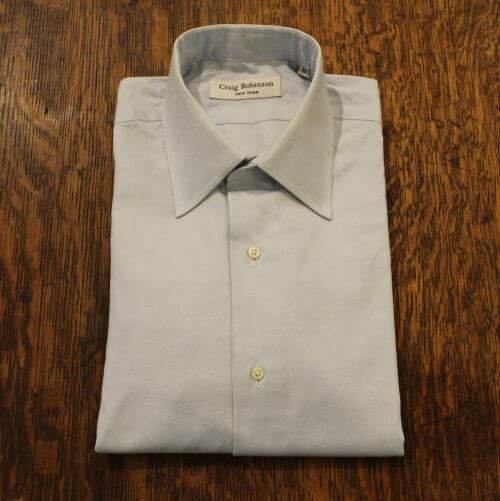 This tailor made shirt features a French front, Craig Robinson’s standard collar, standard cuff, and our extended arm placket.